Speak up! Post these messages, videos, and graphics to social media and make your voice heard. Graphics to include with ANY Twitter, Facebook or Instagram posts are included at the bottom of this post and found here. 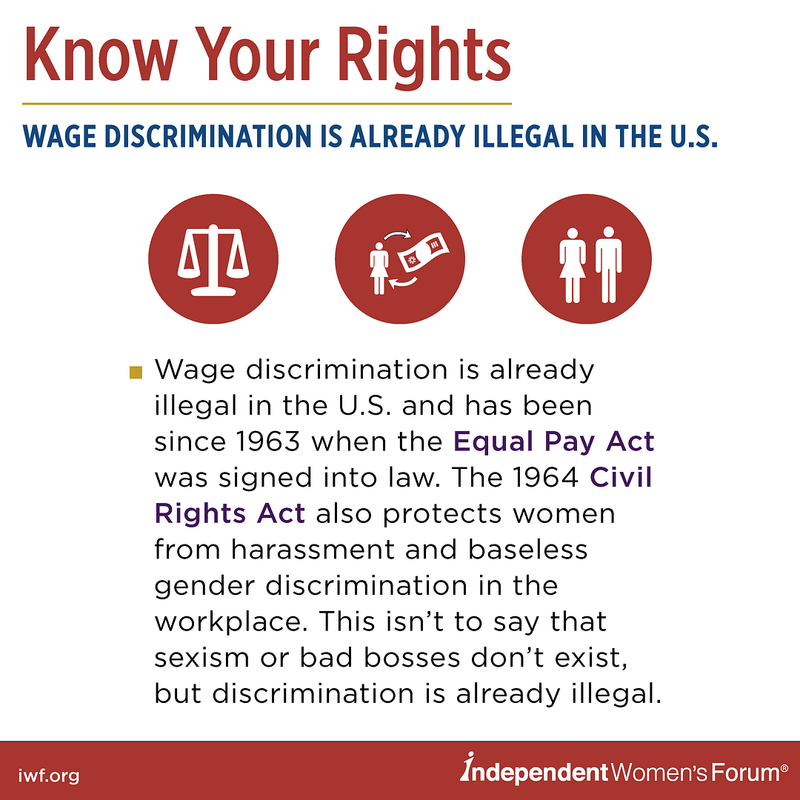 There are a lot of ridiculous holidays—“International Talk Like a Pirate Day” & “Have a Party With Your Bear Day.” #EqualPayDay is something worse. It’s a misleading effort designed to make women feel like they’re all, inevitably, short-changed. That’s not the case. 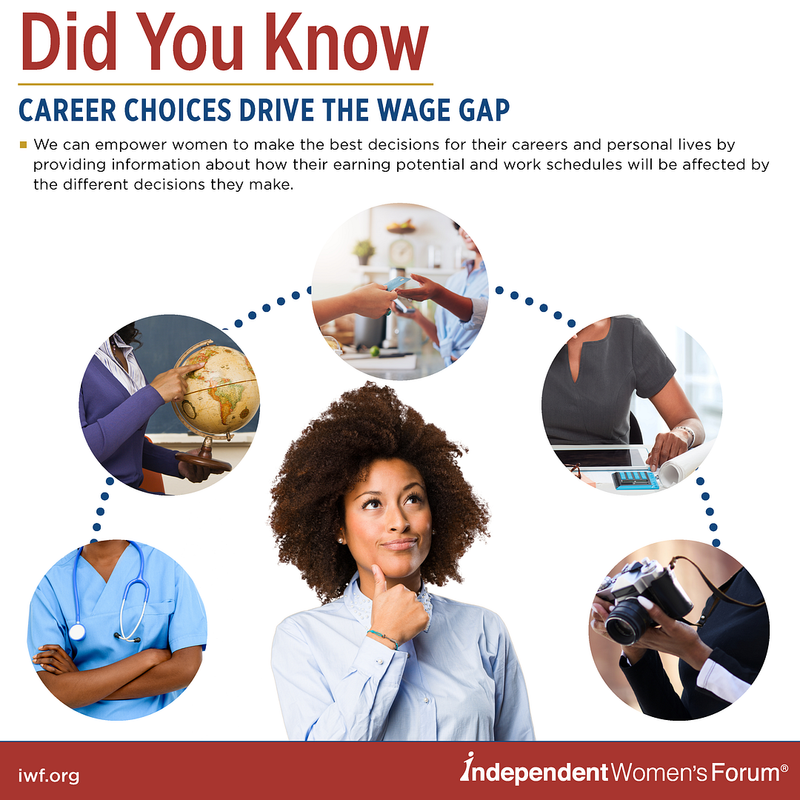 The #WageGap is largely driven by career choices. • Women work fewer hours than men. 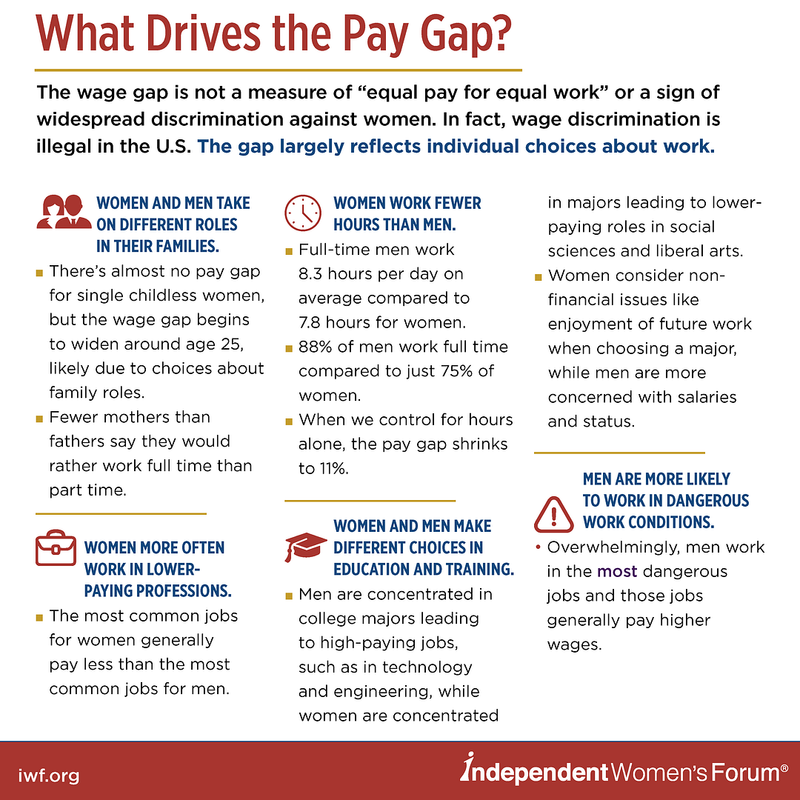 • Women more often work in lower-paying professions. 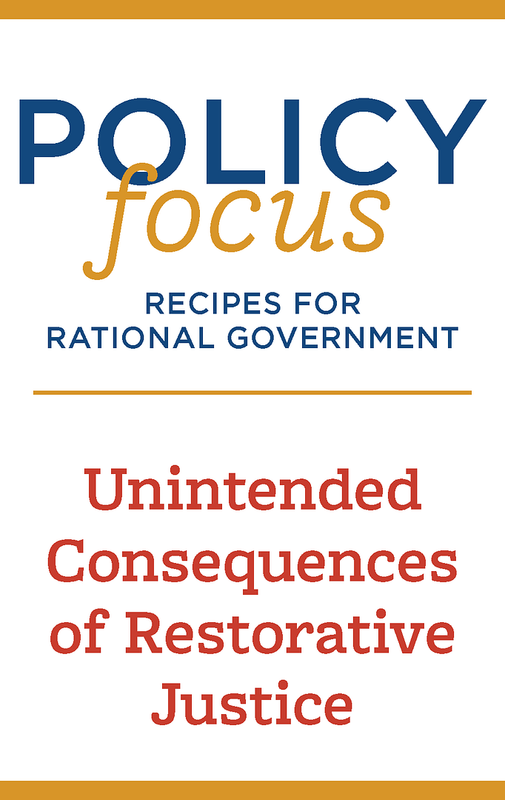 • Women and men make different choices in education and training. 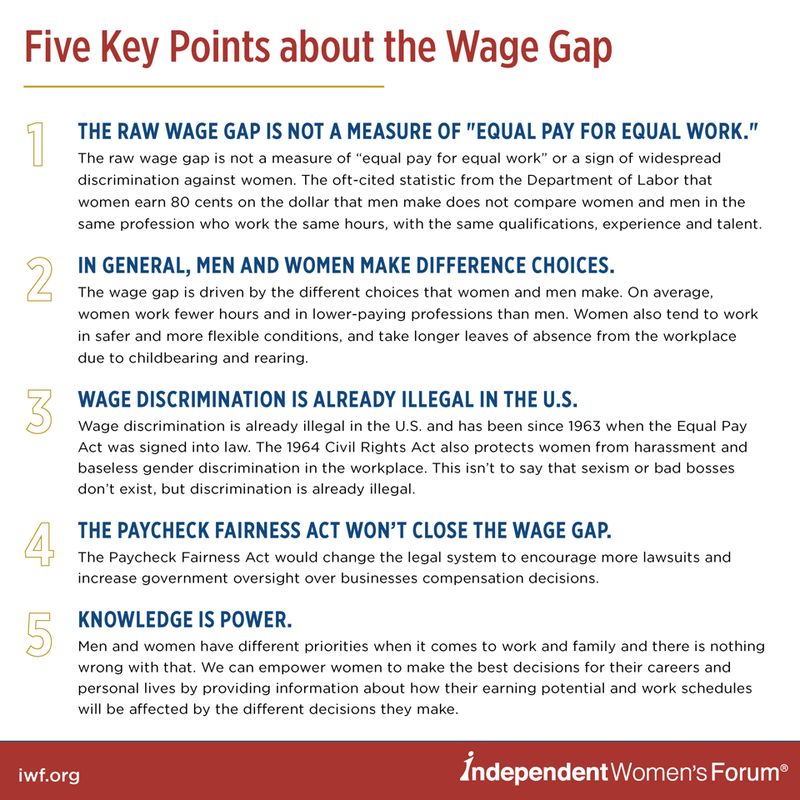 Takeaways: What Drives the Wage Gap? 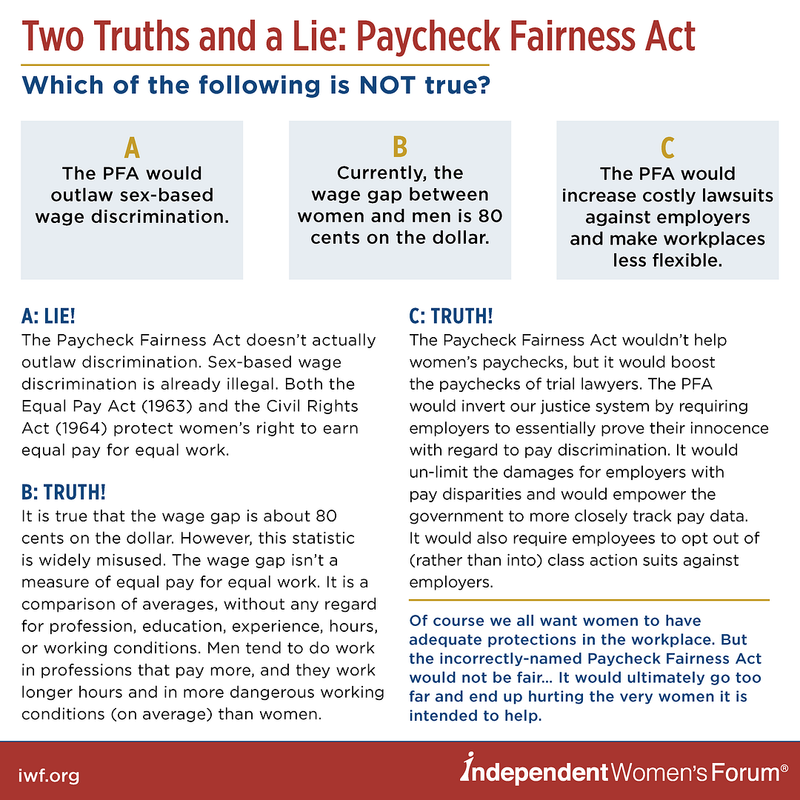 Why Didn't President Obama Close The Wage Gap? 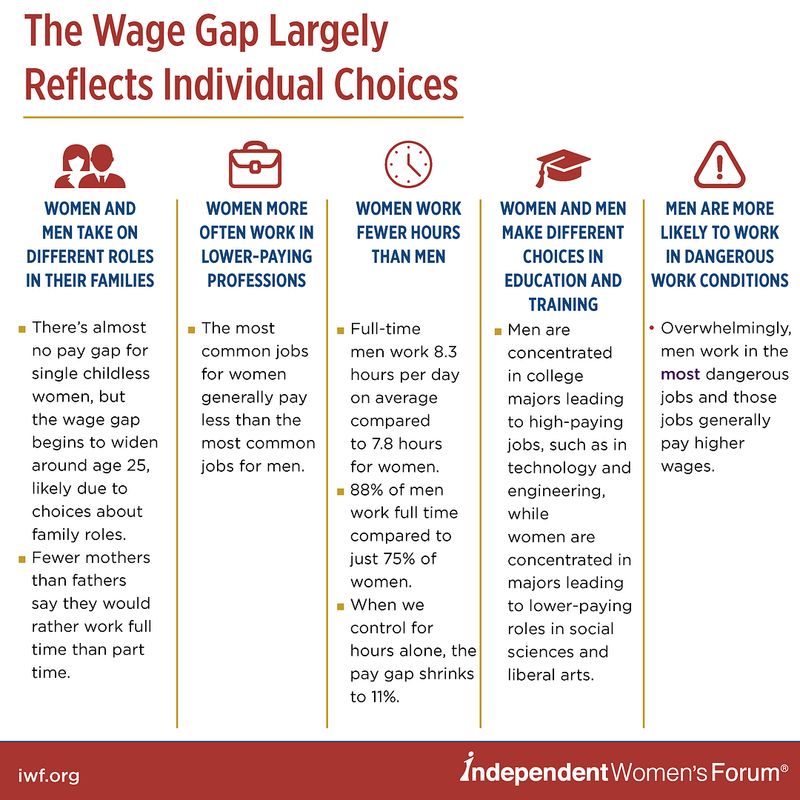 Does the wage gap apply to millennial women?